Fall is so busy, yet so much fun! The gardens are brimming with dye plants and the native dye plants are blooming. The dye pots are swinging! 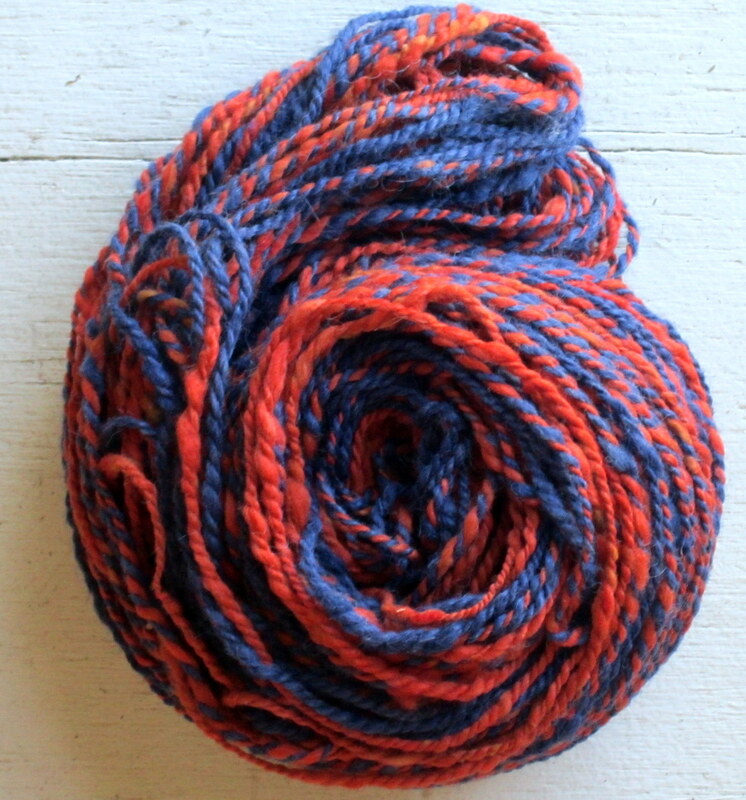 Here is a fab hand spun hand processed alpaca yarn dyed with madder root and logwood- although I did not grow the dye materials myself, I love both of these natural dye materials-especially madder oranges.